Club Penguin Cheats by Mimo777 Club Penguin Cheats by Mimo777: Have You Seen This Inventor!? 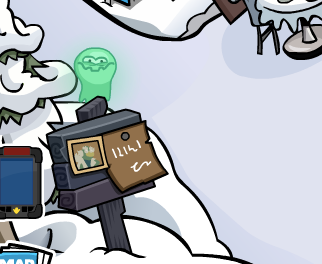 Signs of Halloween are all around Club Penguin! Just check out the sign I found in the town! 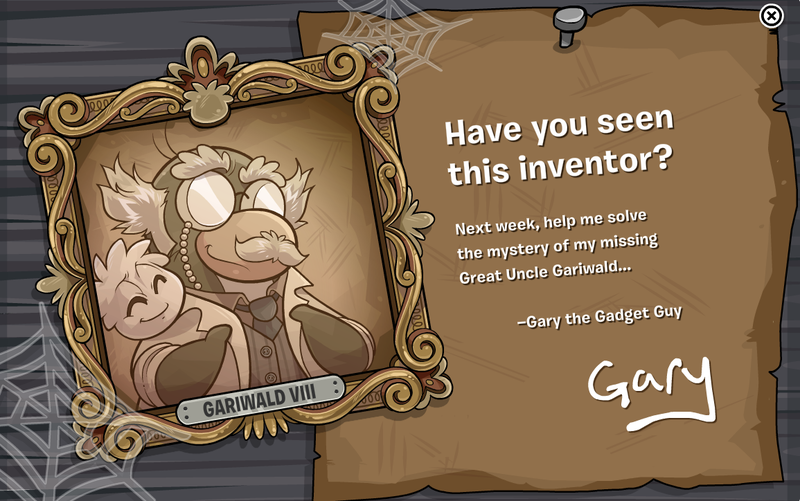 Help solve the mystery of the missing inventor next week! Are you excited to find out what happened to Gariwald VIII! ?